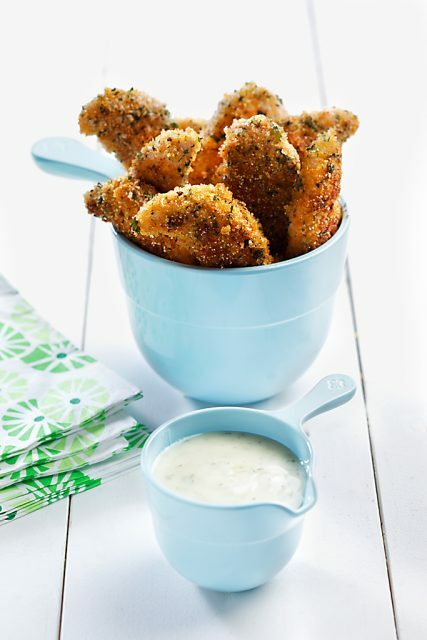 Chicken wings are a party favourite, but treat your guests to something new! 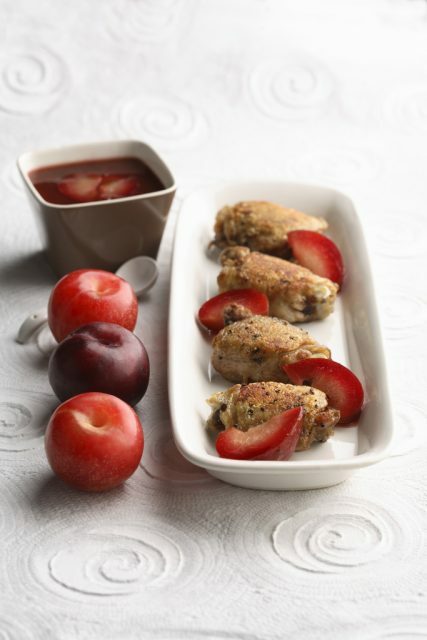 This broiled wing recipe includes two unique sauce flavours: jalapeño chilli pepper and peach! Recipe courtesy of CanolaInfo. Preheat broiler. Prepare chicken wings as per directions above. Brush wings with canola oil and sprinkle liberally with salt and pepper. 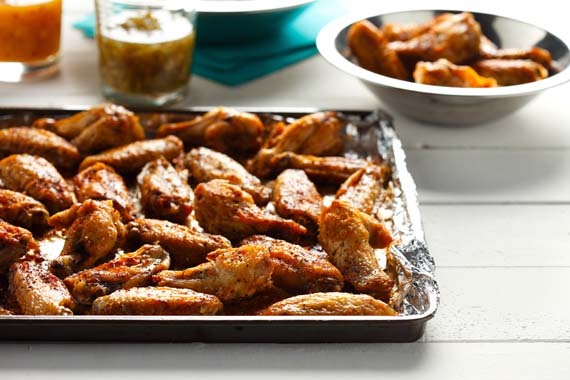 Spread wings on rack of broiler pan. Broil 4 to 5 inches (10 to 13 cm) from heat, turning once until wings are cooked, about 20 minutes. 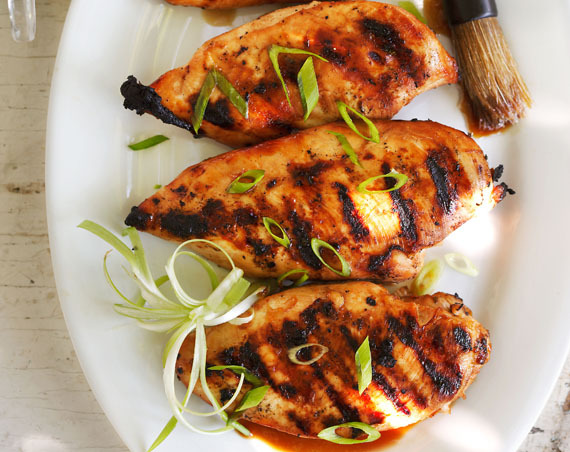 While wings are broiling, prepare sauces. Combine peach jam, lime juice, garlic, cumin and chili flakes in a food processor and blend mixture until smooth. Pour into a small saucepan; heat and simmer over low heat, about 10 minutes. Pour into sauce dish and cool to room temperature. Combine chopped jalapeno chili peppers, garlic, sugar, water, vinegar and ginger in saucepan. Simmer over low heat for about 10 minutes or until slightly thickened. Pour into sauce dish and cool to room temperature.